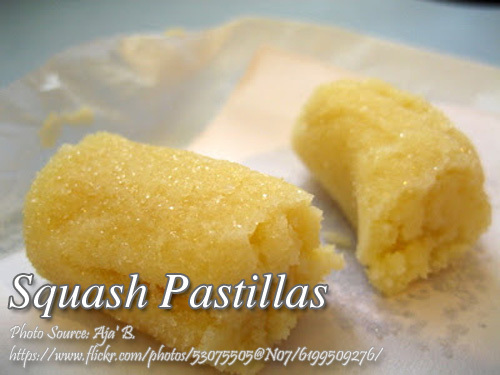 This is a great pastillas recipe that you might like to try. It is a vegetable pastillas made from squash and condensed milk. Since squash is rich in vitamin A and other minerals, it is a great dessert or candy that you might like to give to your family specially your kids. Most people are not fond of eating vegetables specially kids so this is a good trick to make your kids eat squash without them knowing that what they are eating is a vegetable. Place first five ingredients in a food processor. Pulse until smooth. Pour squash mixture into a shallow nonstick pan. Turn on heat to medium low and alternately stir and scrape the squash mixture to a very thick paste. A heat resistant spatula is a real help because it scrapes up the sticky dough, clean. However, a wooden spoon will suffice. Add butter and calamansi zest and continue stirring until you get a soft dough. Let dough cool a little bit, about 1 minute before transferring into a plastic zip bag or any sturdy plastic. Lay on a flat surface and roll out to ½ inch thick using a rolling pin. Using a pair of scissors, cut off the topside of the plastic bag to the pastillas dough. Let it cool completely. At this point, the pastillas will become more solid and chewy. Slice pastillas into 2 x ½ inch pieces then roll in sugar. A hard plastic spatula made our slicing easy. Dust off excess sugar before wrapping. Keeps well without refrigeration for about 2 weeks, longer if refrigerated. 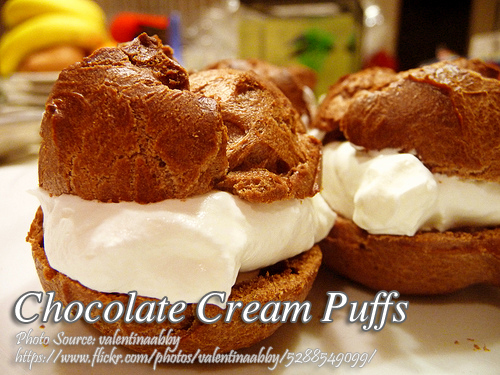 Make about 100 pcs. I love Filipino foods! I wish to try cooking your recipes. All nutritious!